This position is full time (or minimum 0.5FTE part-time) and is based in Burnie at their Autism Specific Early Learning Care Centre. This position will provide assessment and therapeutic services to children and young persons who access this service, other fee-for-service programs and diagnostic assessment as part of a state-wide early assessment service. An interest/experience in developmental assessment, differential diagnosis of autism, developmental delays and other related conditions, and provision of therapy to people with autism and other disabilities, and their families. Be an endorsed Clinical Psychologist with APHRA or a fully registered Psychologist with evidence of practice specialisation in child psychology, including working with children with additional needs and their families. Relevant post-graduate qualifications are desirable. Must be prepared to obtain a Working with Vulnerable People (Employment) check and undertake all other required employment checks.  St Giles is a state-wide organisation operating allied health services across Tasmania. St Giles aims to make a real difference in the lives of the people they support, and they are passionate about supporting children and adults who have a disability. St Giles offers excellent facilities and resources, salary packaging and professional support and development. The position is Full Time (or Part Time – minimum 0.5FTE). Remuneration, terms and conditions are provided for under the St Giles Allied Health Enterprise 2014. For enquires, or a full position description, please contact Kathryn Fordyce on (03) 6430 5779 or email: KathrynFordyce@stgiles.org.au.